Some developers say they do “modern,” but they really don’t. 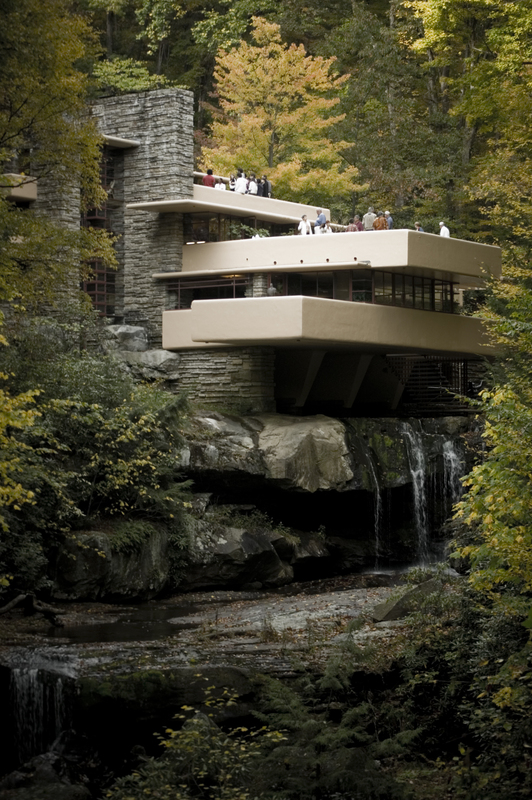 There’s a lot more to modern design than a flat roof. In fact, a flat roof isn’t mandatory in modern design at all. You can drive through any number of neighborhoods and see boxy houses with flat roofs, but if you could look inside, you’d see the same chopped-up, disposable interior you’d find in a tract development home in the burbs. 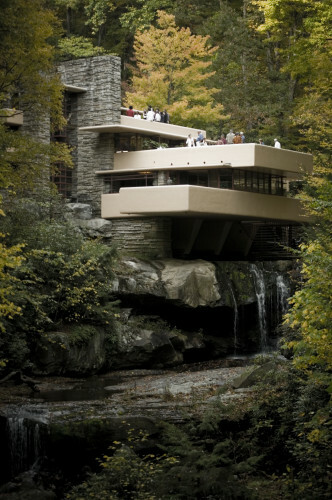 Modern design incorporates the notion that “form follows function,” which was originally expressed by Frank Lloyd Wright’s (see image) early mentor Louis Sullivan, who was considered the creator of the skyscraper. What Sullivan meant was the result of design should derive directly from its purpose. This means simplicity and clarity of forms and the elimination of “unnecessary detail (a common attribute of the contemporary McMansion).” A modern home provides a visual expression of its structure, as opposed to hiding its structural elements. And the true natural appearance of a material ought to be seen, rather than concealed or altered to represent something else. The design will incorporate lots of vertical and horizontal lines, natural light, and airflow, providing its occupants a canvas upon which to express their own creative, modernist personalities. We don’t mean to get academic on you here—modern design definitely looks cool too. But there’s infinitely more to it than a flat roof.